TOP 3 Weirdest dating apps… for FOOD LOVERS: Dominos dating app or vegan singles? 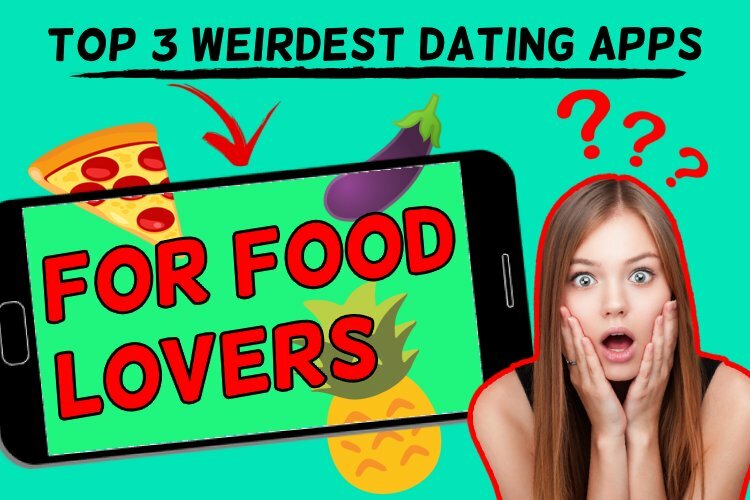 In this first top 3 weirdest dating apps we’re going to delve into some fun dating apps we’ve found on the web for food lovers. If you thought your love for pizza or your strict commitment to veganism was hard to find in singles, not anymore my friend! 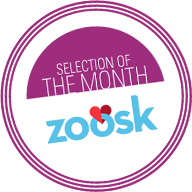 We’ve gathered some of the most interesting dating apps we’ve seen in the last week, check it out! Dominos dating app: what’s that about? Who hasn’t dreamed of a dating app for pizza lovers? The famous pizza chain Domin0’s pizza announced in November 2018 their plan to launch a dating app completely focused on matching pizza lovers according to their choice of toppings. An interesting way of finding a great match! Although we don’t know yet if your match will turn up to your date with your favorite pizza, we can say that the idea is really appealing for sure! A great way to make sure you don’t match with any pineapple lover on pizzas! 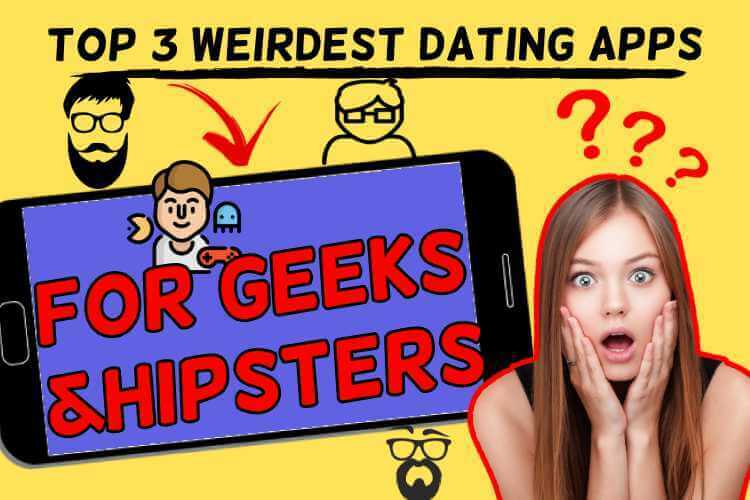 TOP 3 Weirdest dating apps… for Geeks and hipsters: beards, games and anime! TOP 3 Weirdest dating apps… for single with a clear passion!